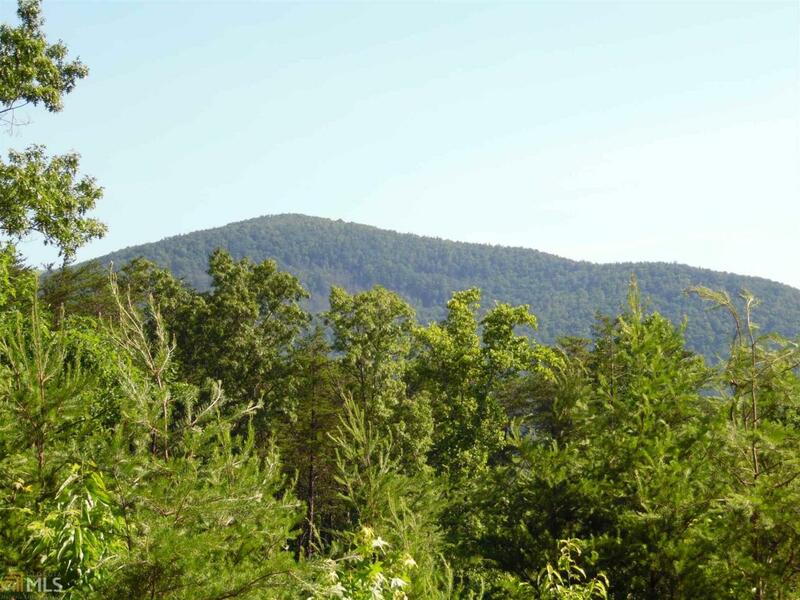 Mountain Views come with this 1 acre building lot. Convenient location, paved roads, underground utilities, community water system. Only $29,900 makes it a Super Value. Established Mtn Cabin/Home community ideal for full or part time living. Just a few miles past Unicoi State Park and minutes to Helen, Lake Burton and plenty of mountain activities.